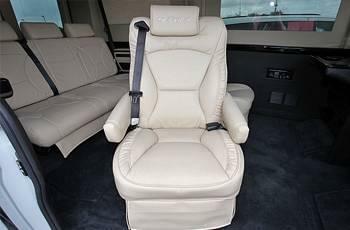 Here at Daytona RAM Truck Center we pride ourselves on upholding the highest standards of customer care and service. 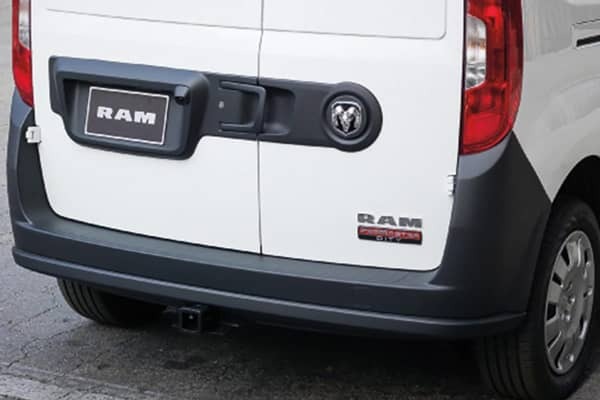 Whether you are in the market for a new work truck such as a RAM 1500, 2500, or the all new groundbreaking RAM 3500 we are your leading RAM dealership. 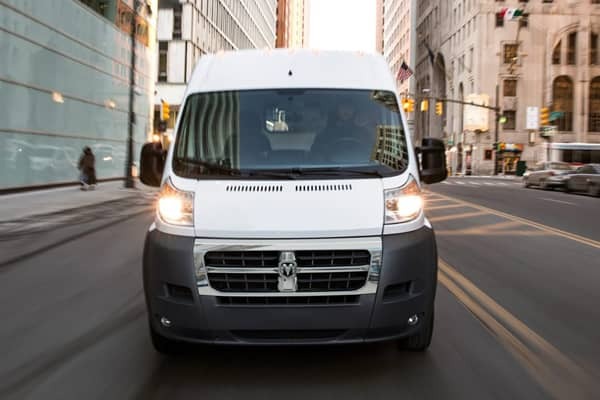 With over 200 new trucks and vans available in stock we are happy to help you with all of your Conversion Van and ProMaster Van needs. 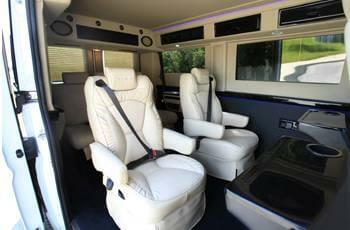 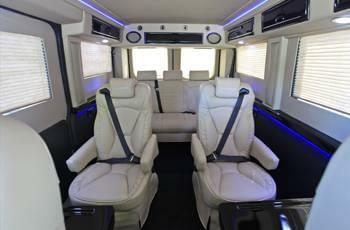 Our state of the art facilities will allow you to customize your Conversion Van for the needs that best suite you. 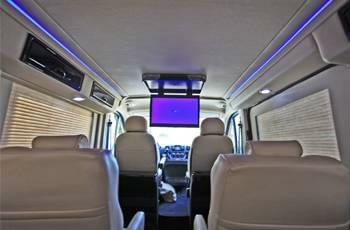 From business to personal and family use our team of highly trained technicians here at the Daytona Dodge Garage will make sure to customize your new Conversion Van to fill all the needs of your family and or business.